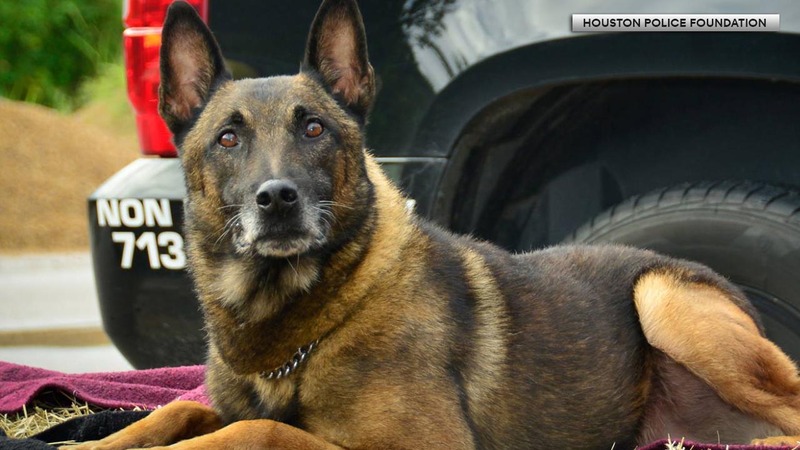 HOUSTON (KTRK) -- After helping officers fight crime, a K-9 unit now needs help from the community. Jake was shot on Feb. 22 during an incident, police said. He's 9-years-old and has been on the force for seven years. Jake had several surgeries to save his life, but they were very expensive. The Houston Police Foundation are now asking for donations. If you'd like to help, head over the HPF's page where you can donate.